Limo Hire Hinckley can take you to the historic town market town of Hinckley which is situated half way between the cities of Leicester and Coventry. 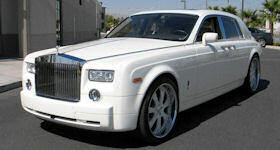 Our great limousines like our H2 hummer limo hire, Triple axel hummer, Pink Hummer, Baby Bentley Limo and Range Rover Sport Limo are ideal for sight seeking in. 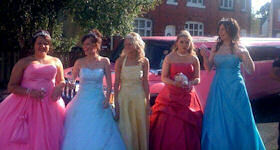 If looking for retail therapy Limo Hire Hinckley will take you to Hinckley town centre. The high streets provide you with the opportunity to purchase items from typical high street stores as well as a few unique boutiques. When you are feeling hungry Hinckley has an array of restaurants and cafes where every taste is catered for. For those of you visiting with children the Waterloo Tavern provide a family friendly atmosphere. 'Ahoy thar me arties!' Their pirate themed adventure play area and children's menu will keep your children entertained whilst you relax with some food and drink. If you want to dine in Hinckley in the evening Karns café bar provides serves bistro style food in a relaxed friendly atmosphere in the day and a lively bar in the evening with live music and DJs at weekends. Also The Café bar is a funky venue with DJ's with only one aim and that to ensure you have a great night out! 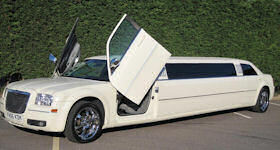 So what are you waiting for -contact Limo Hire Hinckley today and explore Hinckley in style.